Basically, if you own a business that has multiple fluorescent light fixtures you can take advantage the Diffuser Specialist wholesale program and choose from thousands of products that can be shipped either nationally or internationally. NaturaLux™ Filters are one of the commercial options available from the warehouse. 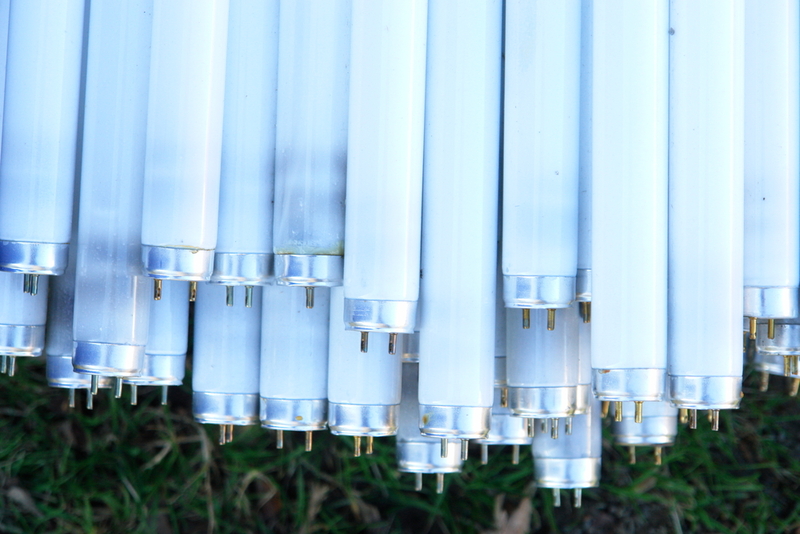 Since this brand of fluorescent bulb covers were conceived by an eye specialist with significant experience in vision care, they are some of the most in-demand filters on the market because they combat the negative effects of fluorescent lighting directly at the source. Increase employee productivity, and save money by ordering these fluorescent bulb covers from Diffuser Specialist. From offices and schools to hotels and restaurants, business owners should consult the lighting experts at Diffuser Specialist for all of their lighting needs.